MEXICO CITY — Mexican authorities say dozens of dolphins have been found stranded on a rocky beach along the coast of Baja California Sur state. 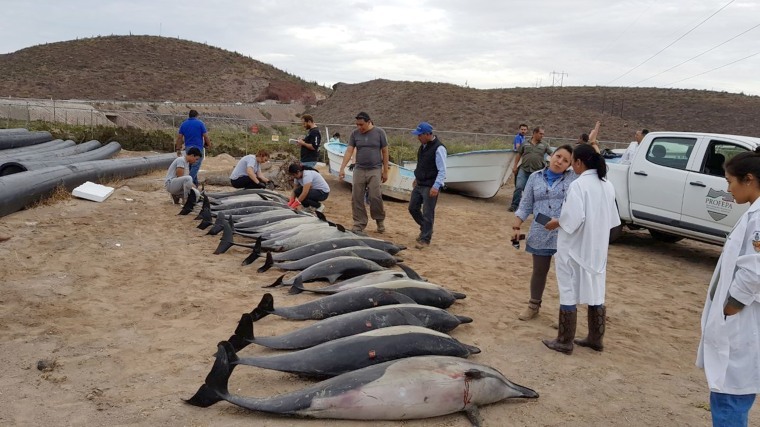 The federal environmental protection agency says 54 of the marine mammals came onshore in the area of La Paz Bay. Workers attended to the dolphins and saved 33 of them, but 21 died.